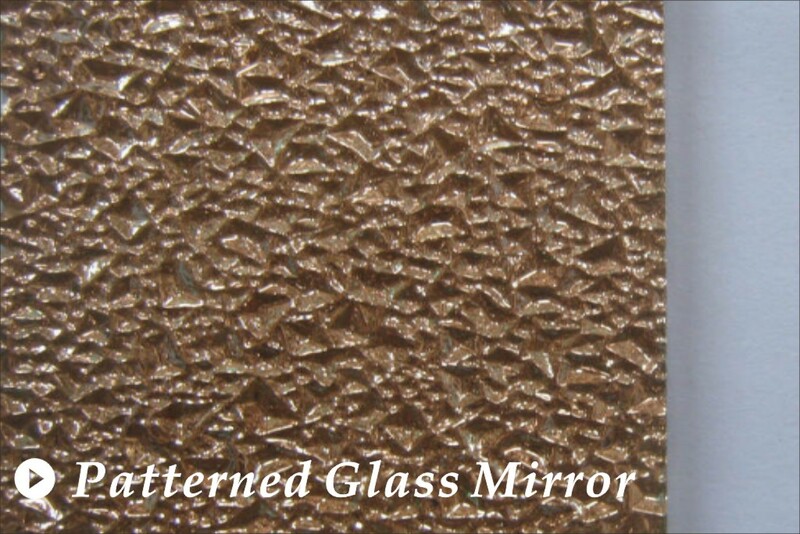 Mirror glass is a kind of glass which coated by chemical plating method on the surface of flat glass. 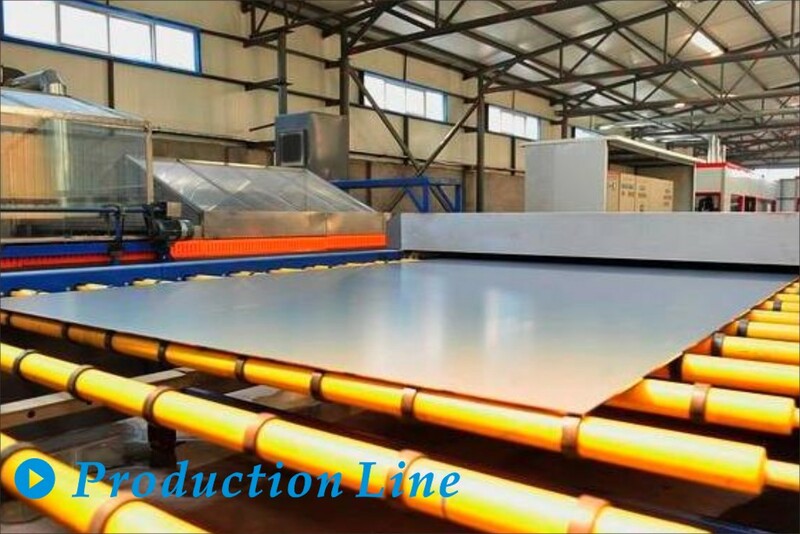 It can be divided as silver mirror and aluminum mirror by the different coating film. 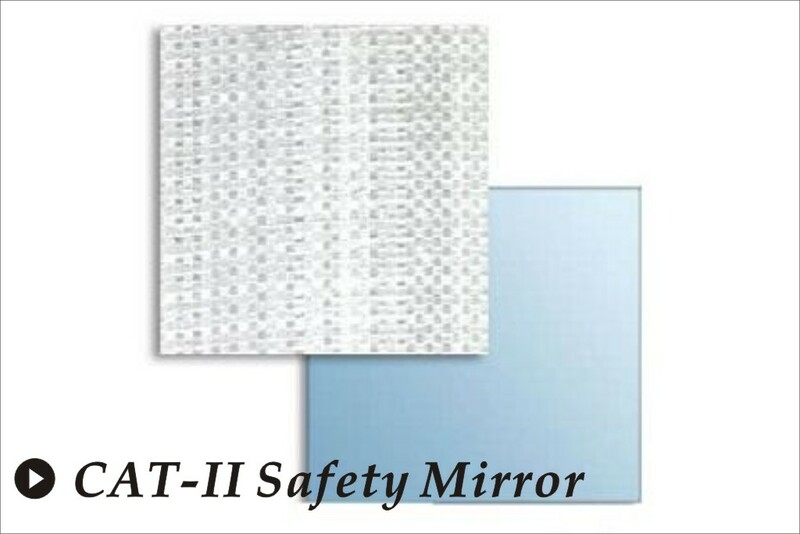 Safety mirror is produced by attaching an adhesive PE or PVC protective plastic film on the back of mirror. 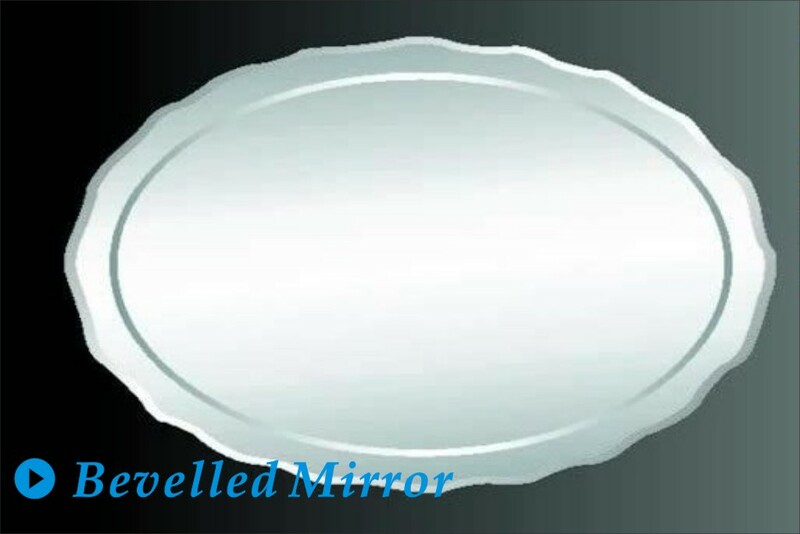 It can prevent people from being hurt while mirror broken. -High Quality float glass as substrate. 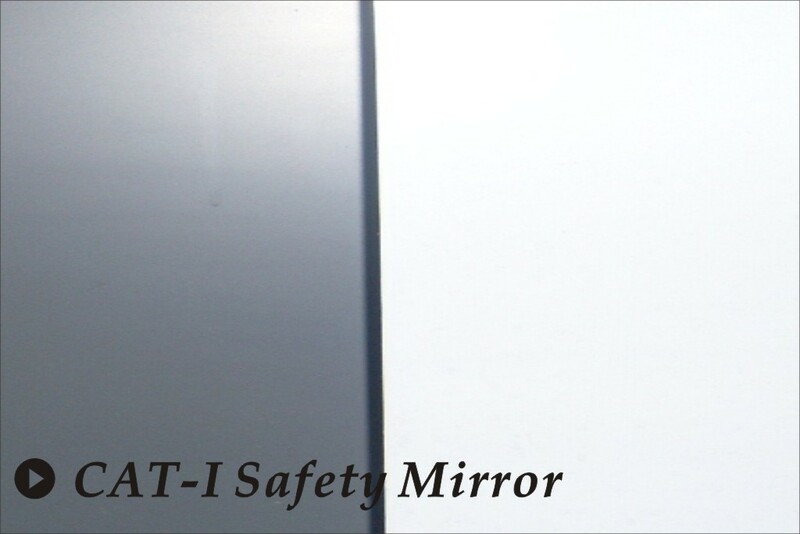 -1.1-8mm, and 3-6mm for safety mirror. -1220x915- 2440x3660mm, also can be cut as per request. -Meet CCCI and UKAS standards.